Category Archives for "Buying an RV"
Most RVers will tell you to shop for the floor plan that best suits your needs and is within your budget. We agree! 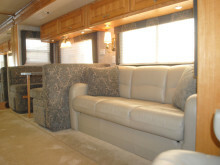 But what most fail to tell you about buying an RV to live in – is to also look at the furnishings. 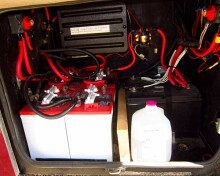 A major piece of optional equipment many want or find in the RV they are considering to purchase is a generator. 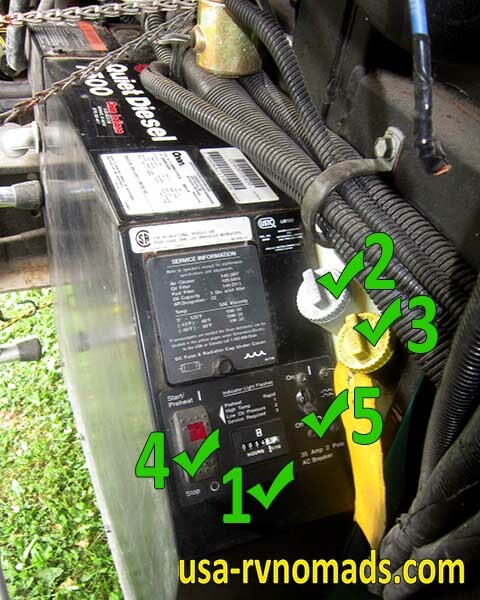 RV Generators can be powered by gasoline, diesel or LPG and require maintenance to keep them in tip top condition so that they start and run when you need them.